NTSE Andhra Pradesh Result 2019 - Department of SCERT, Andhra Pradesh declared the Andhra Pradesh NTSE result 2019 on February 20, 2019 and revised the merit list on March 30, 2019. Candidates who appeared for the NTSE 2019 exam on November 4, 2018, can check the result of NTSE Andhra Pradesh 2019 below. One needs to enter his/her roll number to check the Andhra Pradesh NTSE result 2019. The State Education Board of Andhra Pradesh has also declared the revised merit list and NTSE Andhra Pradesh cutoff along with the result. Candidates who have achieved the cutoff marks of Andhra Pradesh NTSE 2019 have been shortlisted for the NTSE Stage 2 examination and can find their name in the merit list. The NTSE Andhra Pradesh Result 2019 mentions the test taker’s name, father's name, School name, date-of-birth, category, marks in MAT & SAT and total marks obtained with rank. Read the complete NTSE article below to know more about the NTSE Andhra Pradesh 2019 result. Important - From this year, NCERT has increased the number of scholarship from 1000 to 2000 thereby increasing the state quota. NTSE stage 2 exam date has been postponed to June 16 from May 12, 2019. Keep visiting this page to stay updated. Candidates can find below the important dates related to NTSE 2019. It is important to keep this calendar handy so as to not skip any important event related to the NTSE Andhra Pradesh 2019. How to check NTSE Andhra Pradesh 2019 Result? Click on the Andhra Pradesh NTSE Result 2019 link. Alternatively, one can also click on the link of merit list. The list of selected candidates as given on the official website by SERT, Andhra Pradesh in the form of Pdf will open. Candidates can check their name, score and rank in the given list. Take a printout of the NTSE result of Andhra Pradesh 2019 and keep it safe for future reference. The cutoff of NTSE Andhra Pradesh has been released along with the result. Candidates can check the category-wise cutoff of last three years below. 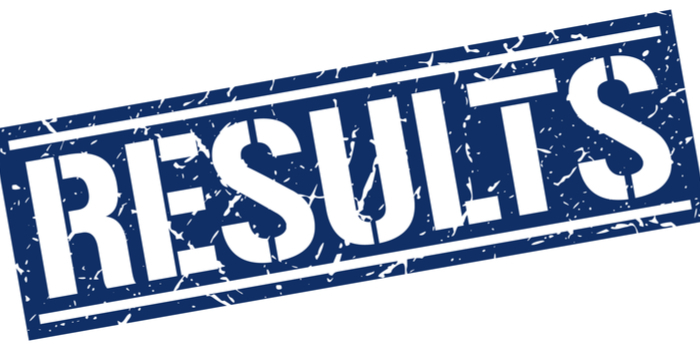 What after Result of NTSE Andhra Pradesh 2019? Candidates with their name and roll number in the merit list can begin preparing for the NTSE stage 2 scheduled to be conducted on June 16, 2019. The admit card for the same will be released in the month of May on the official website of NCERT. The NTSE stage 2 result 2019 will be out in September 2019.